Having a wizard do your bidding is great when convoluted tasks need some hocus pocus. Removing tortuous steps to get a solution is the goal. A wizard moves pesky tasks to forgotten trials by doing the heavy lifting. Need your PCB files translated? Call the wizard. 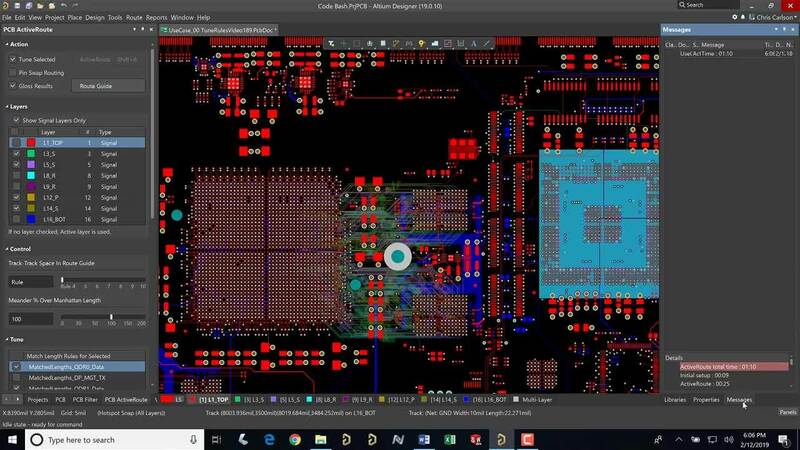 PCB design toolsets would benefit from well-placed wizards able to perform intricate tasks like file translation. 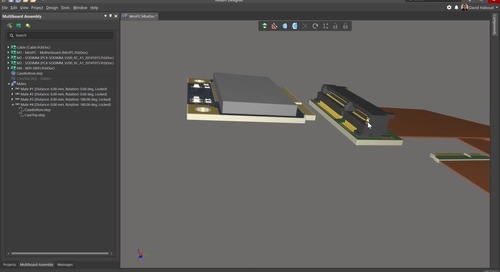 File translation is needed when importing document containers containing design and fabrication file sets from other PCB tools. Getting those file sets into your current PCB tool file structure is key to moving quickly into fabrication. Who wants to lengthen design cycle times when fabrication files are available? 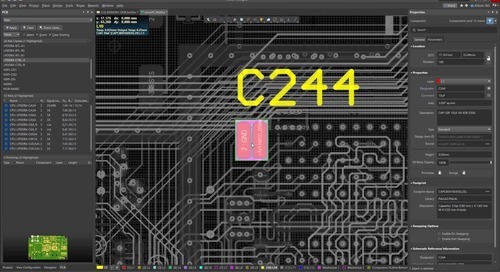 PCB file translation succeeds when design rules and layer mapping import without losing information. Too often PCB translators complicate imports necessitating manual resolution for confusing error messages. 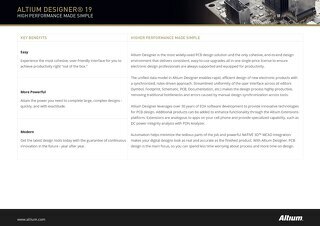 Altium Designer® has an Import Wizard that recognizes and translates all possible PCB file formats for use within AD’s environment. 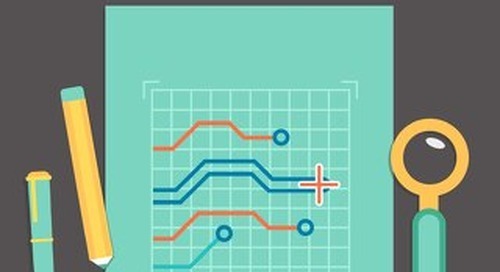 Why spend your days manually checking for missing layers? Working through iterations and multiple versions of PCBs can be difficult. 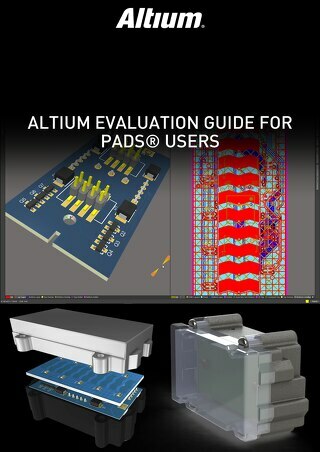 Components and the PCB , working through and updating the PCB footprint, or keeping track of the schematic file and PCB project can yield board and dialog options that are confusing and difficult to manage. Pushing your design through the layers of design teams will require the most accurate information you can manage. 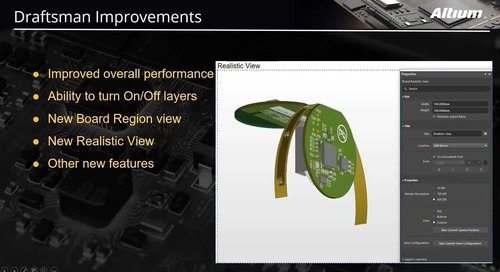 When PCB translators miss the mark design rules and plane pullback information is lost. Pad stacks and via information disappears. 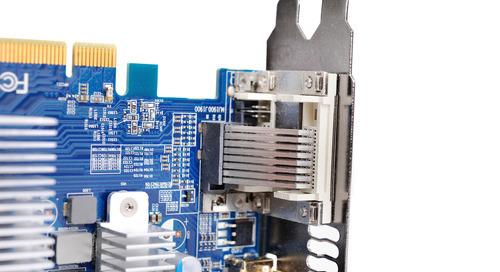 The information previously linking the schematic to the PCB layout is lost in translation. The netlist and drill files import but are incomplete. Looking at the vendor website for support information turns up blank pages. Layer mapping file knowledge is broken and analysis is necessary to determine what is no longer there. Guesswork becomes the only tool to reconstruct what appears to be lost. Looking into layer mapping file knowledge becomes painful with commands greyed out. Missing information about solder mask, silk screen, and plane layers adds to the confusion. Without information on vendor websites to guide the translation, search turns to user blogs for information. Trial and error ensue while determining which user information is most helpful. It takes time to wade through meticulous checking for clearance violations, checking for correct routing import, and confirmation that high-speed rules imported properly. Users share scripts and intricate tutorials showing how to write code to discover and map layers. 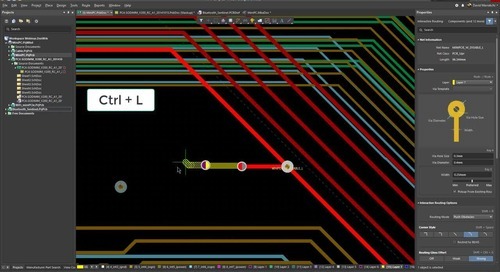 The PCB translation failed to provide old to new layer mapping and now manual development is required by writing a script. More actions are necessary including a save to binary followed by a save to ASCII before the files will translate. Needless to say, the environment remains broken with some commands working and others certainly not. What’s needed is powerful PCB translation tools that perform the import without losing information. A PCB translator that not only loses information but organizes the translation files in logical order for analysis. Having translated files organized in a hierarchical tree with individual log files keeps process flow easy while resolving final cleanup. The translation is solid and final tidbits for resolution are associated and filed in the same directories. Log files post-translation are easily understood with direct linking to vendor web pages with clear instructions for menu commands to resolve. With clear instructions translation results are understood and log files are cleared of errors. 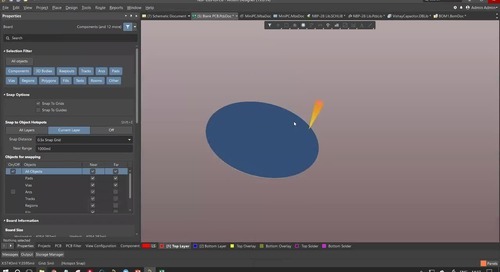 Direct layer mapping occurs without the need for a script. Design rules and plane pullbacks import with the files and are available for final checks before sending documents off to fabrication houses. 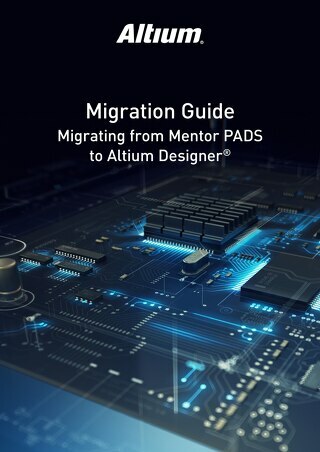 Altium has a powerful Import Wizard that uses intelligent translators for both schematic and PCB import. 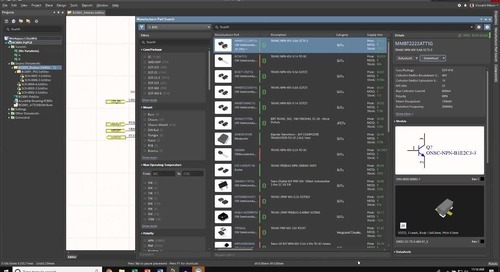 Forgetting the hocus pocus of inadequate PCB translators Altium manages the relationship between schematic and PCB so netlist integrity is maintained. The Import Wizard captures other vendors’ documents into individual directories. Each translated directory contains a log file of the translation enabling easy identification of translation glitches for resolution. The Import Wizard guides users with clear menus to select files for import. 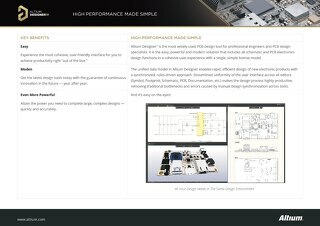 files may be selected along with the import of schematic and PCB layouts. 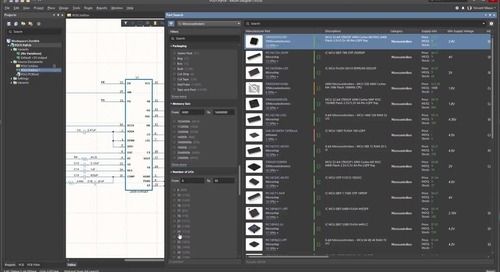 file importation alleviates the need for component analysis after the import allowing use of intelligent footprints and land patterns used for the imported design. 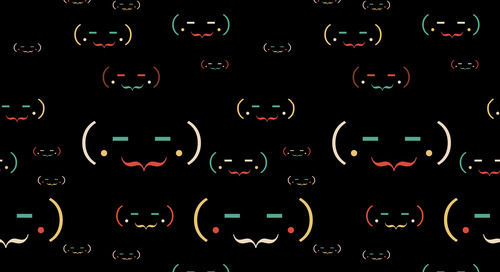 Keeping libraries together with the import maintains design rules that import with vital information regards clearances, routing, and high-speed traces. Plane pullback distances remain and internal layers contain all necessary information. 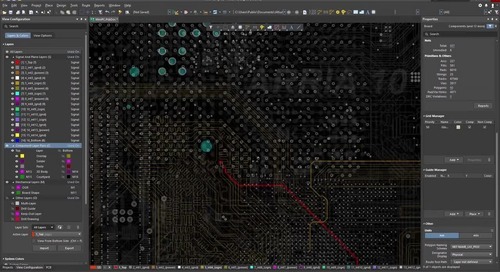 There is a window within the Import Wizard where direct mapping of imported layers are mapped directly to Altium layers. This removes the guesswork when importing as the user is prompted from the wizard to specify layout mapping. Any unmapped layers are highlighted in pink within the wizard giving the user a chance to rectify location. 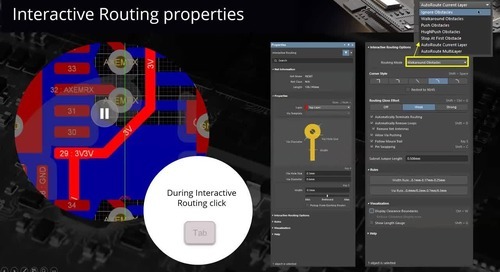 Along with layer mapping, any missing vias or keep-out conversions are accounted for during translation. 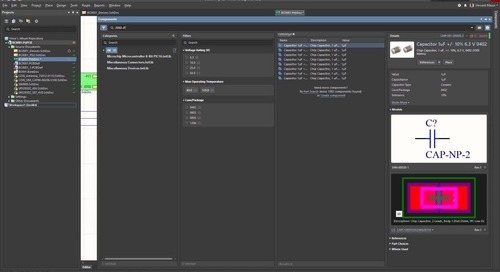 Before the import is complete, the wizard creates a project within Altium providing a coherent project tree where all imported files are visible. 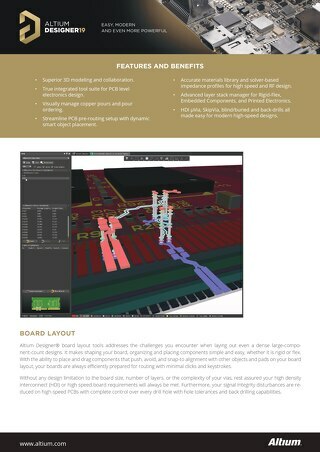 Here you’ll see imported schematics, PCB layouts, files, drill files, and all accompanying imported files for the project. Each directory within the project contains a log file of the translation easing identification of errors for resolution. 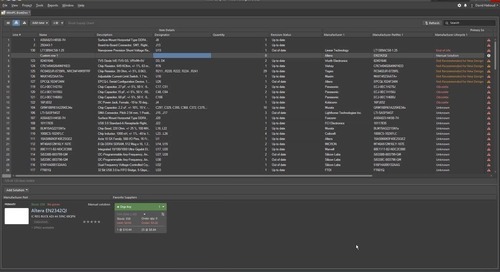 Altium keeps the import organized and any loose ends resolvable within the organized file tree. 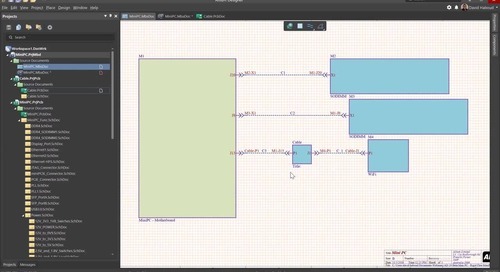 Use Altium’s Import Wizard for complete PCB translation for your projects. 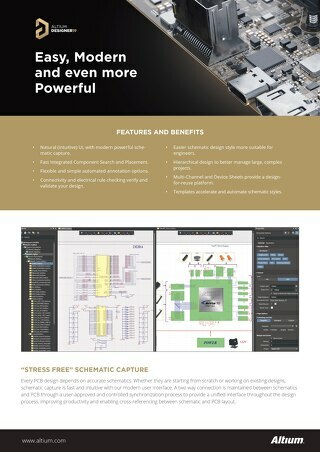 And if you’d like to know more about using your translated files in Circuit Studio, talk to an expert at Altium.